Custom Builders model For Sale! Occupancy at close! 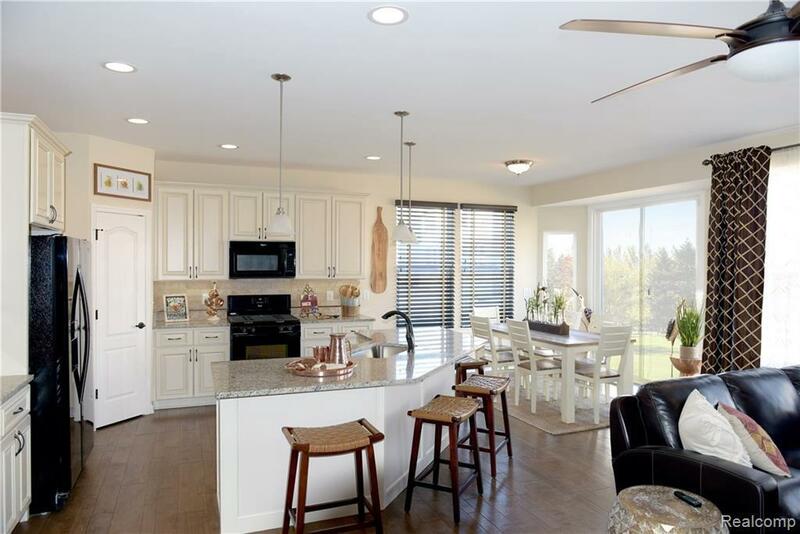 Clyde Smith Farms with Livonia schools, features this craftsman style one of a kind ranch. This floor plan showcases today?s latest housing trends and design. The Hartford Ranch offers a master suites one the first floor, with a luxurious master bath with granite counters and ceramic floor, and a walk-in closet. 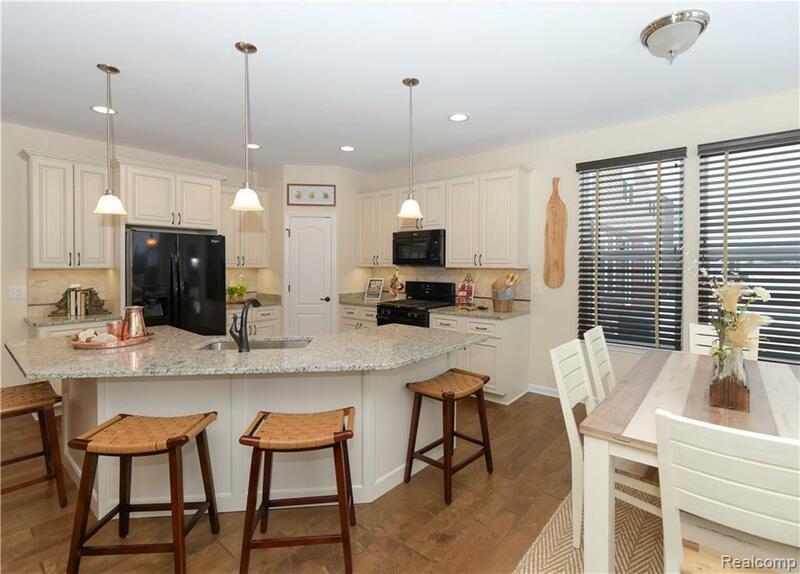 This home also features an open floor plan with 9-foot ceilings, a gorgeous kitchen with granite counters, stainless steel appliances, an over-sized island and pendant lights over the island, upgraded 42 cabinets, walk-in pantry and dining area. 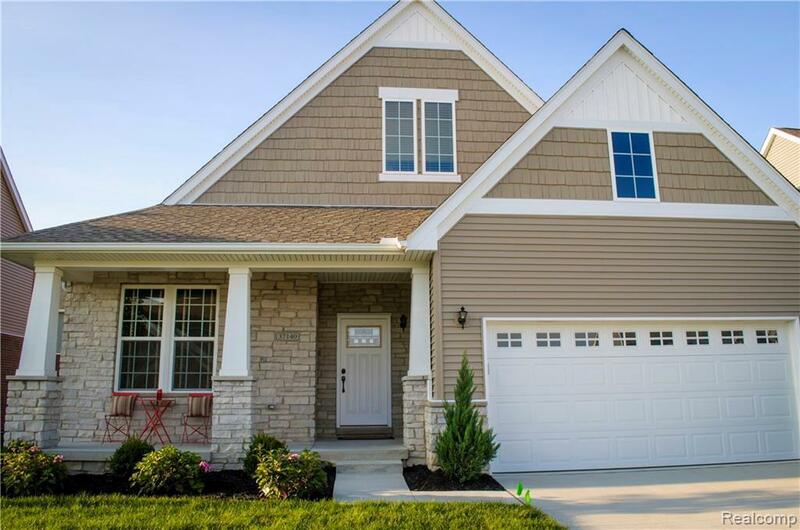 Additional features to this home are a great-room with lots of natural light, mudroom, first floor laundry, 3 piece rough plumbing, granite counters in main bath, and an upstairs loft/game room area. 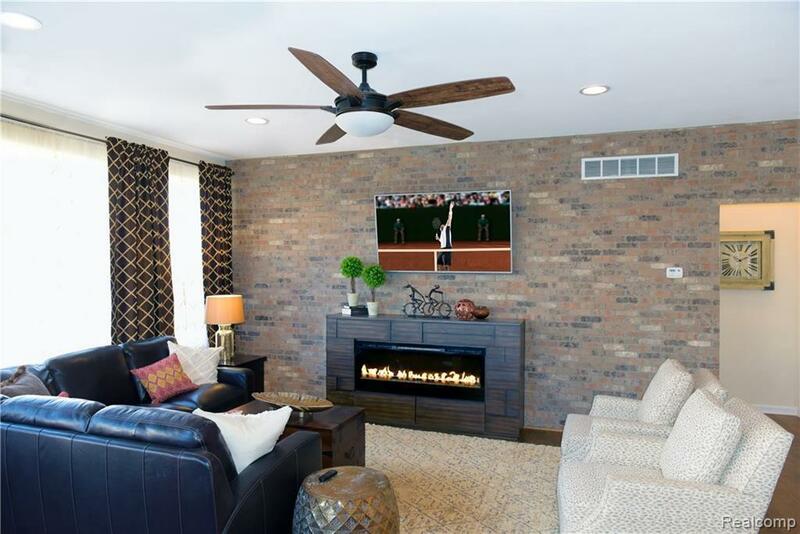 Landscaped w/sprinklers and a custom brick pavers patio!! This home is a must see! no virtual agents or virtual showings. Listing provided courtesy of Home Renewal Realty, Llc.